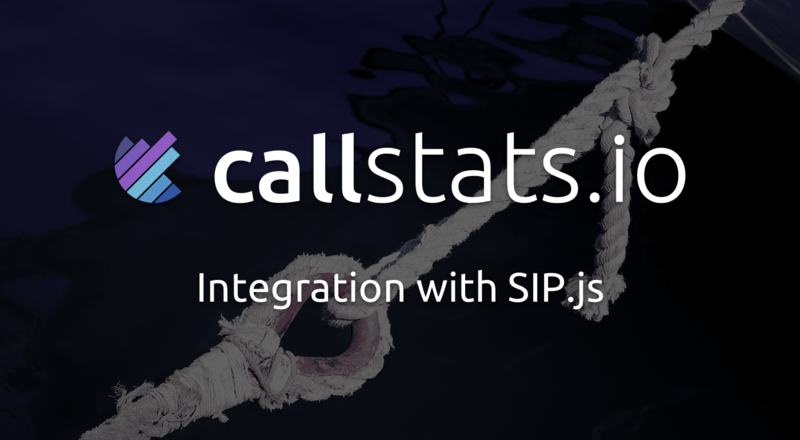 Support with callstats.io has been available since v0.7.8 of SIP.js. Read the article. The full documentation for integrating the callstats-shim is available here: https://github.com/callstats-io/callstats-sipjs.